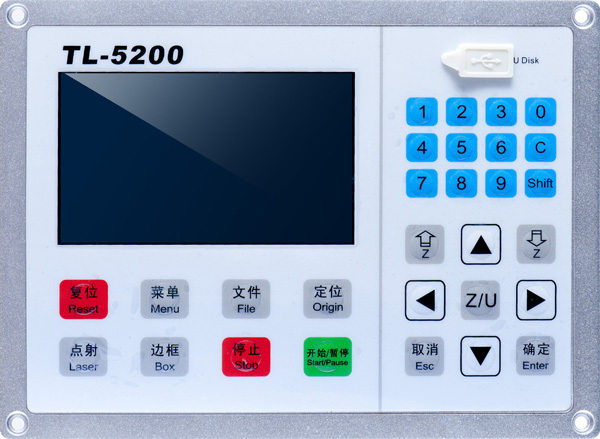 TL-5200 is developed and applied for high performance laser cutting machine, provided a better solution for those large-scale machine cutting at low efficiency and in low speed. Versatile, accurate and fast, TL-5200 series is featured with auto-distribute double-head cutting, seamless transition, anti-interference, high pressure resistance, coupled withthe high-end appearance. 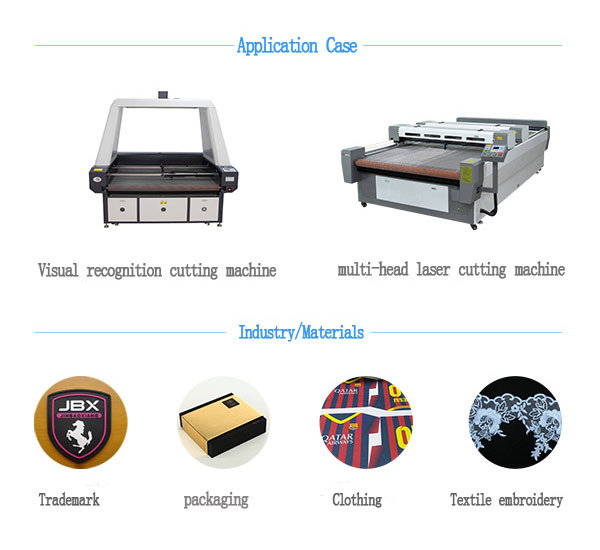 Big-size laser cutting, double-rail laser cutting and visual recognition & positioning cutting machine. 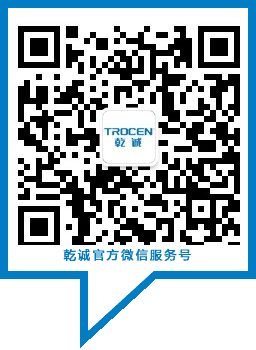 Application:Advertising, clothing, leather, auto decoration, fabric, embroidery and acrylic cutting.